Beautiful Wives and Girlfriends of Cricketers – WAGs are the second main attraction after the actual player in the game. 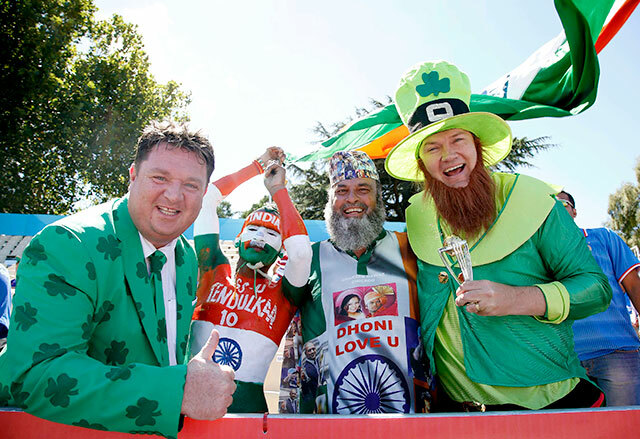 The cricketers on the other side are now adapting the west culture in their game too, by bringing the WAGs to big events like ICC World cup. Nowdays Mostly Cricketers Active On Social Sites and Upload Their Selfies With His Wags Or Girlfriends. Below we made a list of Top 10 cricketers who have the gorgeous wife or girlfriend. Here is Latest updated list of Top 10 Most Hottest Wives Of Cricketers 2017 . This List Features From Different Countries Cricketers. 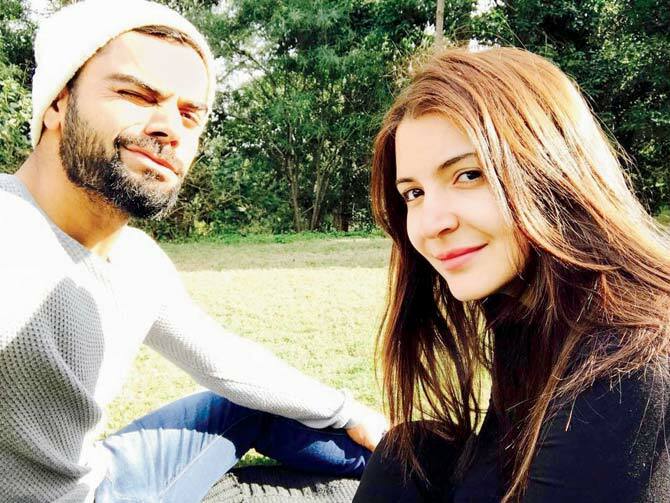 According to List Anushka Sharma, Girl Friend Of Indian Captain Virat Kohli is On The TOP 2017. Andre Dwayne Russell is a Jamaican cricketer. Russell plays for the West Indies internationally and for Jamaica in West Indian domestic cricket, as an all-rounder. Caribbean all-rounder Andre Russell recently got married to his long-time girlfriend Jassym Lora. A model by profession, Lora is extremely popular on social media and she keeps updating her Instagram account with her hot and sizzling photos. Candice Ann Falzon is a professional ironwoman, surf life saver and model, who is in a relationship with explosive Australian opener David Warner. The 29-year-old is of Maltese heritage. JP Duminy is a South African cricketer. Duminy is a solid batsman in the middle order of South Africa. He is also a great fielder and also a part time bowler. He married with Sue Erasmus in 2011. Sue Erasmus is an attractive face woman with beautiful hair. She is a model by profession and also a media favourite due to interaction with media. Shakib Al Hasan is a Bangladeshi cricketer. He is well known for his all-rounder ability in each and every format of cricket. 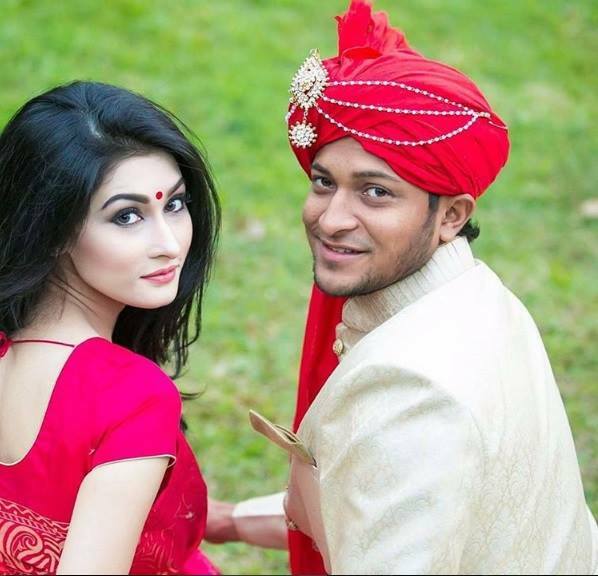 He married with Umme Ahmed Shishir in 2012.Umme Ahmed Shishir is an American of Bangladeshi. She is doing software engineering from Minnesota University in United States. Stuart Binny is an Indian cricketer. Who played for team India in limited over cricket. He married with Mayanti Langer in the year 2012. Mayanti Langer is an Indian TV sports journalist with Star Sports. She also hosted many football tournaments like 2010 FIFA World Cup. Currently, she hosted many cricket tournaments like 2011 Cricket World Cup and 2015 ICC Cricket World Cup. Read More: Hottest Photos Of Sexiest Sports Journalist “Mayanti Langer"
Yuvraj Singh is a cricketer of Indian cricket team. He is widely regarded as one of the best all-rounder in the history of limited cricket. Yuvraj married with his partner Hazel Keech on 30th November 2016. Hazel Keech is an actress and also a British model. She is also a good dancer and singer. She was also the part of the famous movies of the Harry Potter series. She Was Seen in Harry Potter 2nd, 3rd and 4th Series. Sania Mirza, a very famous and successful Indian Tennis player met the Pakistani Cricketer and a former captain of Pakistan National Cricket Team. They later got married to him in 2010. She is the more famous Asian tennis player, who won many titles in her name, which makes her the richest athlete in India. Stuart Broad is the cricketer of England cricket team. He is one of the best fast bowler right now. He is now in the relationship with Bealey Mitchell. Bealey Mitchell is a lingerie model and achieve so much in a very short time. She is dating with Stuart Broad since 2015. According to the source, they will marry in the starting of 2018. Virat Kohli is an Indian cricketer. He is one of the best batsmen in each and every format of cricket right now. He is also known for his batting ability in the pressure situation. He is also the captain of team India in Tests. He has been in the relationship with the Bollywood actress Anushka Sharma since September 2015. This cute couple is always in the highlight in the social media. Anushka Sharma is an Indian film actress, producer and model.